Since I had Calvin, I have become somewhat of a recluse. Partially because of my long recovery, but more recently because I want to give Calvin a chance to find his rhythm in the world (when he eats, when he sleeps etc.) A few friends have been kind enough to bring the party to my place so I can stay in the loop and that is just what happened last week. Before I had the baby, I was selected to host a play date sponsored by Medela. They provided samples of Medela products including Micro-Steam bags, Quick cleaning wipes, nursing pads, and tender care lanolin to give away. They even provided a Pump In Style double Breast Pump to give away. I was honored to be selected as a hostess, but due to my unexpected birth experience, I was unable to have the party until just last week. But it was SO refreshing! 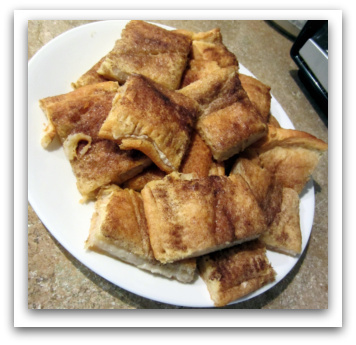 We had a few ladies and their kiddos, some yummy cheese danishes, coffee and honest to goodness adult conversation. Who could ask for more? Several of us are nursing mothers, but between us we decided that the pump should go to a local mom in need. I contacted a Doula friend of ours and worked out a plan to really bless someone. Such an honor! All these moms knew that there would be a giveaway. Any one of them could have accepted the pump for themselves or to sell it or whatever. Instead, it’s going to a mom who will truly need it. I feel so fortunate to have had this opportunity to ease some of the stress of breastfeeding for another woman. It can be hard sometimes. I hope that this gift will make it a little bit easier. As a breastfeeding mama, I have found that having a quality pump makes a HUGE difference. I feel like I am finally starting to emerge from my new mommy cocoon. 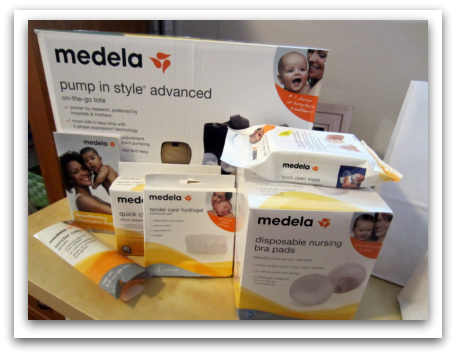 Thanks Medela for this amazing opportunity! This playdate was made possible by my awesome friends, Mommy Parties and Medela. I was not compensated to participate or write this post. All giveaway items were provided by Medela. Great story. Nice that it is going to a mom in need.